Couldn't hear the announcements over the intercom? Read them instead! 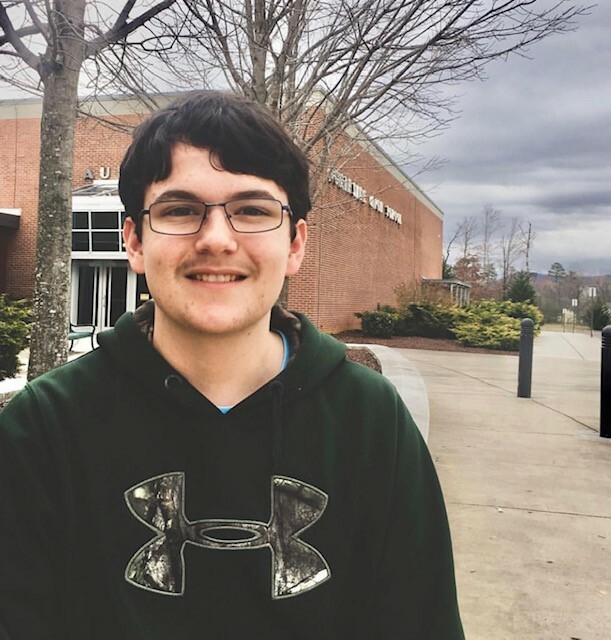 Noah Shelton wins Virginia State 3D Archery Championships !! in Richmond this past Saturday. He shot against 480 of the top archers in the State and won with a school record 291 points. Noah won $250 and a spot in the National Championships! 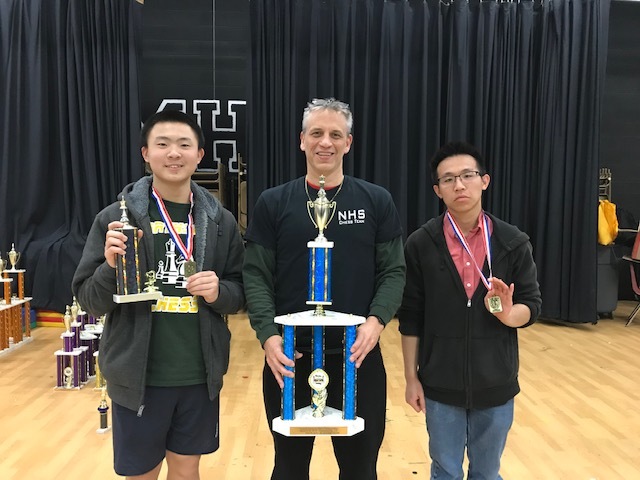 Kevin Chen wins 1st in State Chess Competition! Chess Team wins 5th in State! 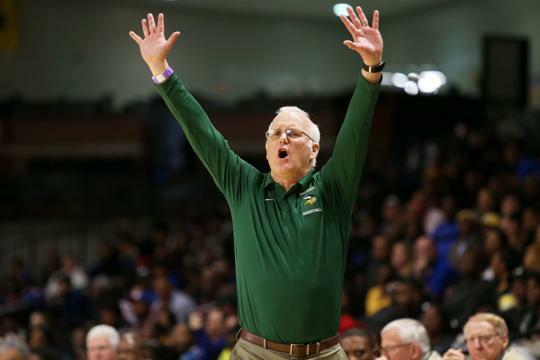 Scenes from the stands and sidelines at the Northside-Phoebus Class 3 state boys basketball final. 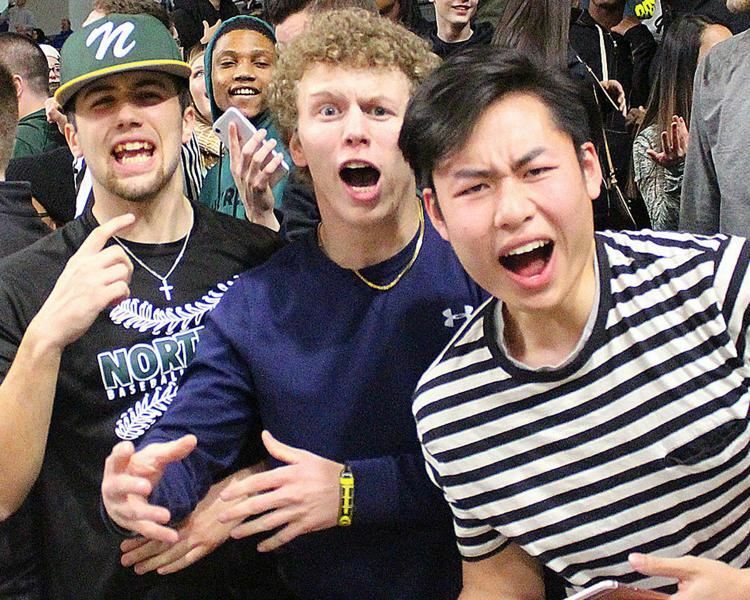 Northside's fans and students were in full force on Thursday to cheer on the Vikings as they took on Phoebus in the Class 3 state championship boys basketball game. 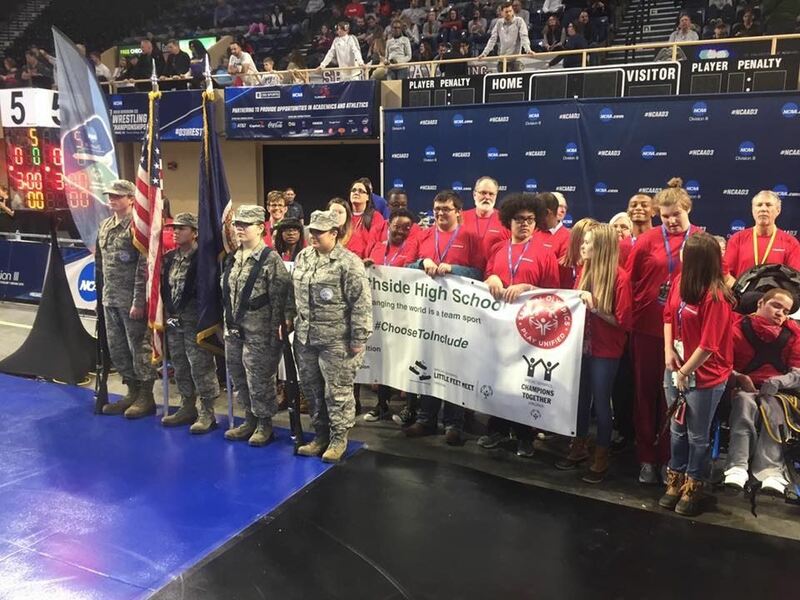 Northside High School unified team joined the WFHS AFJROTC to open the NCAA Division III wrestling national championship at the Berglund Center today! 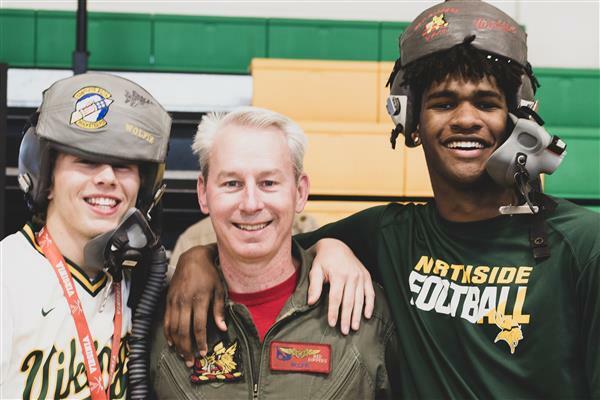 Wrestlers from schools and universities across the country are competing at the Berglund Center. This is the first time the division is holding the wrestling championship in Virginia. The teams said they are excited to be in Roanoke. 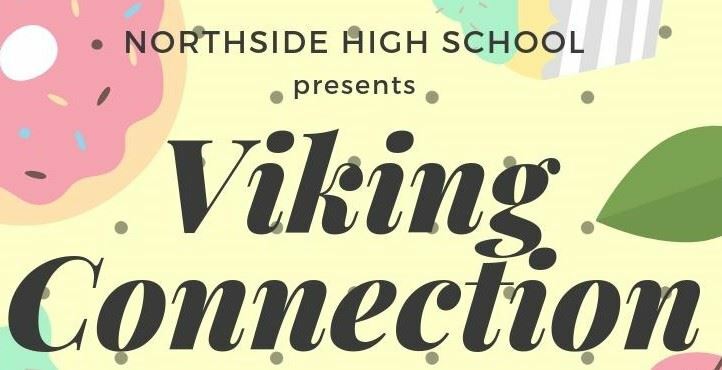 Northside High School - March 25 MEETINGS BEGIN AT 7 p.m. Eliminate the stigma. 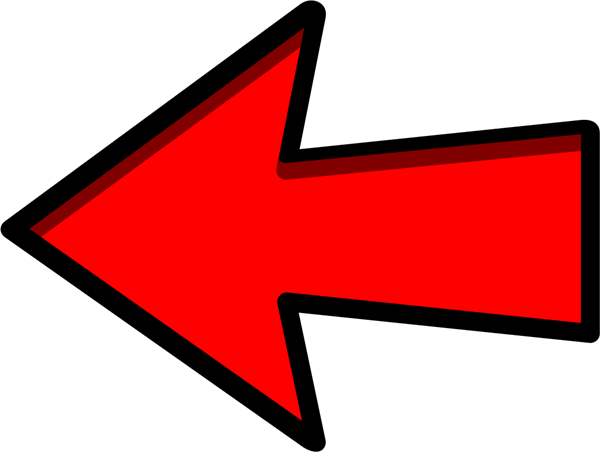 Recognize the signs of addiction. 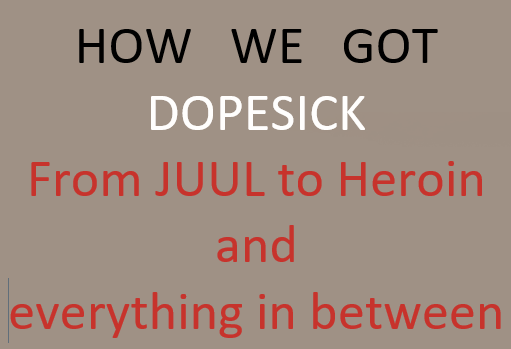 Know the resources available. Teenagers, parents, grandparents and all community members are encouraged to attend. Last school year Mrs. Woods’ Digital Photography Art students learned about food photography and set up their own still lifes to contrast healthy foods with junk food. They then created a Kinoptic picture combining the two photographs in such a way that the image changes from one to the other as a person walks by. for its efforts to provide inclusive sports and activities for students with and without disabilities. 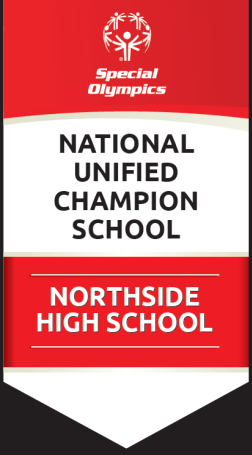 Northside is receiving this honor as a result of meeting national standards of excellence in the areas of inclusion, advocacy and respect.